Here's the First Photo of Kim and Kanye's Baby No. 3! 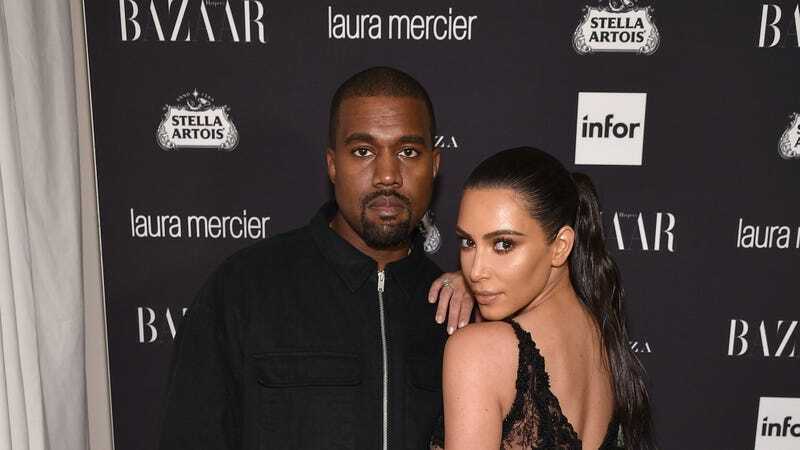 Last month, Kim Kardashian-West and Kanye West welcomed their third child, Chicago West, into the world. We gave them a list of baby name suggestions, which they swiftly ignored—I like to pretend they saw it, let me have this—but hey, Chicago’s pretty cool, too. Anyway, last night Mom shared a selfie on Instagram with her kid, our first glimpse at baby Chi-town. She’s cute! Great job being cute!